Life with my beloved in Stockholm – who had evaded his military service in the U.S. Army during the war in Vietnam and still stayed in Europe although he might return to the United States after the general pardon of president Carter in 1977  – was as familiar as in Amsterdam and at the same time it was different in all respects. 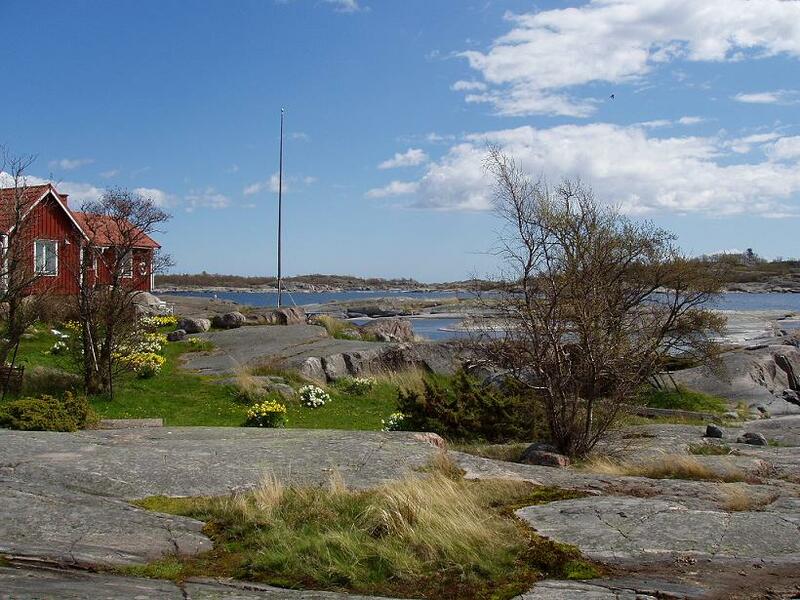 In addition to the golden house in the old town, he also had a beautiful country house in the Stockholm archipelago. In the weekends and during holidays we stayed in this wooden house on a small island. We enjoyed the beautiful skies and during night we slept outside if the weather permitted. I was amazed about the long days. Several friends of my lover played in jazz ensembles. Through them I learned to appreciate the music of the giants in jazz; my favourites were the Miles Davis Quintet  and John Coltrane  with his quartet; I learned his records of “Joy”, and “A Love Surpreme” – composed during the struggle for equal rights in America wherein John Coltrane wanted to create a spiritual unity with this music in order to influence a social change  – by heart. During several practice sessions with a jazz ensemble I played on percussion; the members were so impressed that I could join playing at the Stockholm Jazz Festival  that summer. Afterwards I regularly performed with varying musicians in Stockholm and later in Copenhagen. My beloved practised and studied Buddhism and meditation in Stockholm in order to give meaning to his life. Under his influence, I slowly engaged in the Buddhist and Taoist side of Oriental wisdom. He could use some help with comprehending the source texts written in Sanskrit. Together we followed this way of living in Stockholm: he studied the content and I supported at the form. 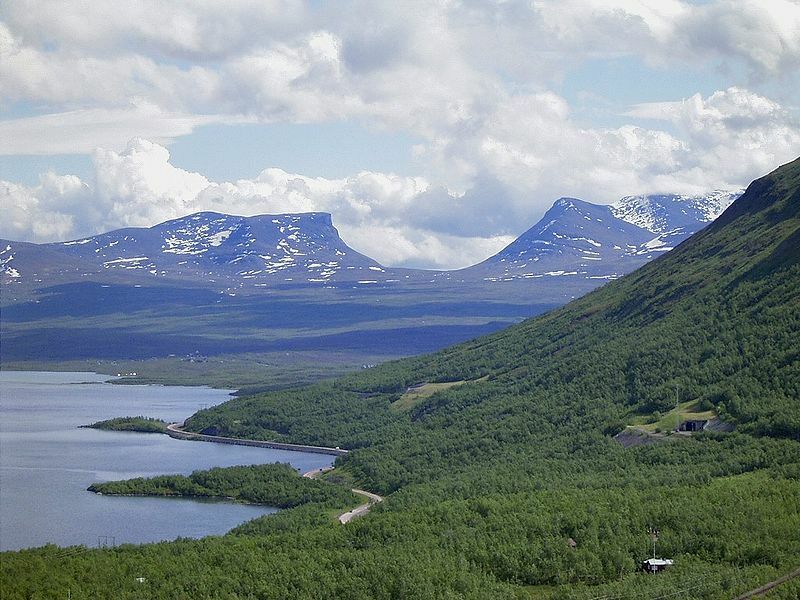 Friday and Saturday before the last week in June, I celebrated Midsummer in Scandinavia for the first time. In Stockholm the night lasted only a few hours and that Saturday and Sunday the entire public life was closed. We stayed at friends for participating in this traditional celebration. A few days after midsummer my lover and I began our holiday trip to the North Cape in the Goddess. 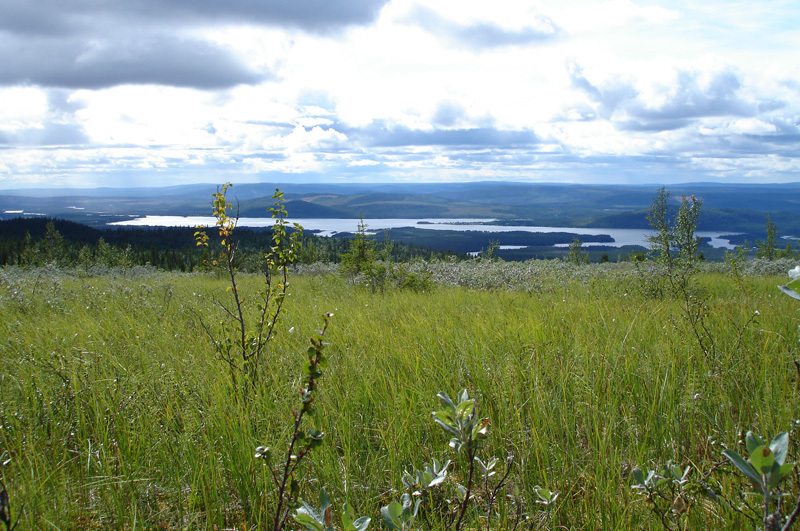 By an almost deserted landscape of Northern Sweden – where your neighbour is your best friend, because there is no one else in the vicinity – we drove in eternal light. So also feeling, knowledge, formation and consciousness. Thus Shariputra, all Dharmas are empty of characteristics. And they neither increase nor diminish. I said that the Empty Gate may give access to the Nirvana . He replied that the Empty Gate was also empty of Nirvana and he shone  as a god. My beloved remained perfectly shining well beyond the North Cape. The Mumonkan – in English often translated in Gateless Gate – is a collection of 48 Zen Koans compiled by the Zen monk Mumon in the 13th century after Christ. According to Shorter Oxford English Dictionary a natural or artificial blood vessel to divert the blood stream. 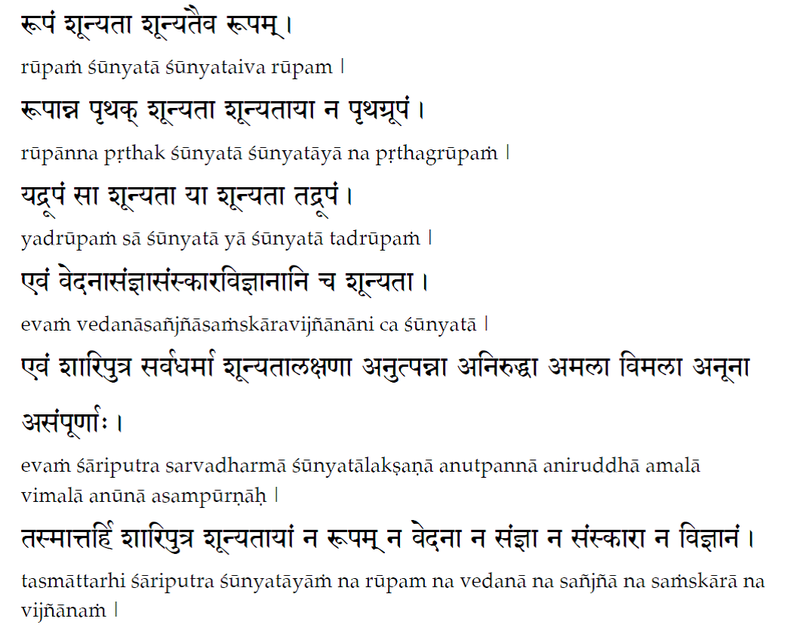 The word Deva whereof Deus in Latin, Zeus in Greec and Dieu in French arose, is Sanskrit connected with the verb root “Div” meaning amongst others “to shine, to play, to increase”. 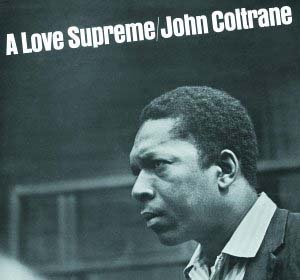 This entry was posted in General, Introduction and tagged A Love Surpreme, buddhism, Deva, Empty Gate, Gateless Gate, Heart Sutra, jazz, John Coltrane, joy, Katsuki Sekida, koan, Lapporten, Midsummer, Miles Davis Quintet, military service, Mumon, Mumonkan, Nirvana, North Cape, Oriental wisdom, President Carter, Robert Aitken, Sanskrit, shunt, Stockholm, Stockholm archipelago, Stockholm Jazz Festival, Taoism, Vietnam, Yamada Kôun Roshi, Zenkei Shibayama, śūnya on 25 November 2012 by Jan van Origo.